If you are asking yourself “Why aren’t my people more accountable?” or “Why does every decision land on my lap?” you have a corporate culture problem related to ineffective use of decision rights – a common issue in today’s matrix structures. 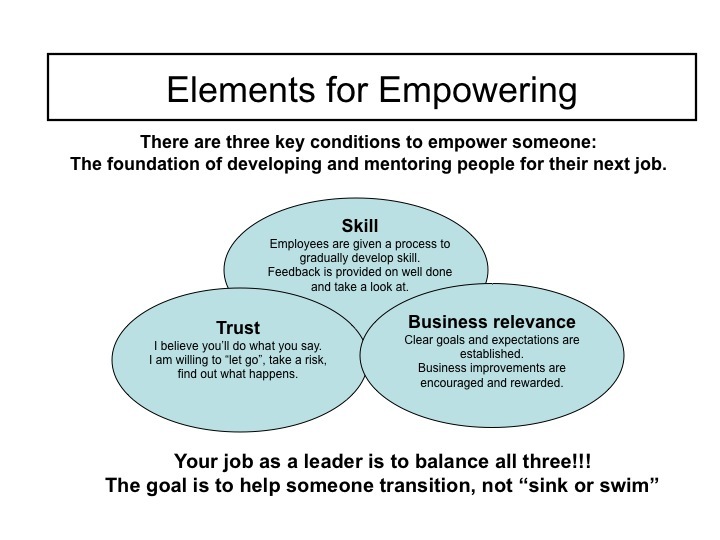 A matrix organization requires leaders to push decision rights lower, which depends on trust and the right type of empowerment. We are specialists at coaching leaders to foster greater accountability, responsibility, and line of sight between the organization’s strategy and its culture – specifically through improving the speed and quality of decision-making. Decision culture. How fast do you make decisions, who decides, what is your decision process, and how do you avoid “consensus disease.” Decision rights is a center-point of an effective corporate culture – and driving decisions lower is the goal. Meeting culture. Meetings are a litmus test of your organization’s ability to perform. How crisp, focused, and effective are your meetings? While it may sound nuts and bolts, meetings are where the majority of leaders spend time – it is a HUGE opportunity for demonstrating the culture – and for enabling a cultural change and better execute your strategy. Collaboration culture – Do executives show alignment through shared goals and do they demonstrate collaboration (e.g., by actively supporting a colleague’s initiative in their part of the organization)? How well do leaders create buy-in to change? Do they actively reward and encourage people across the business to eliminate silos and work together to move faster? Coaching culture – The way to create more leadership DNA is to develop more leaders. That’s a coaching activity: Do people foster learning and feedback? We offer a simple process for this within our meeting culture program. The development of a coaching-based culture is a powerful element of fostering a culture of leaders.